The Stillwater Medical Center Foundation held its first photo contest, entitled “Healing Through Art,” earlier this month. The goal of the contest was to receive beautiful images which could be displayed throughout the hospital in hopes of not only adding color and interest, but also to improve the healing process by positively affecting moods of patients and visitors. Over 40 photographers entered the contest with 98 images submitted in total. A few days ago I was excited to hear that one of my entries had won second place, the People’s Choice award! The photo above is my winning entry. 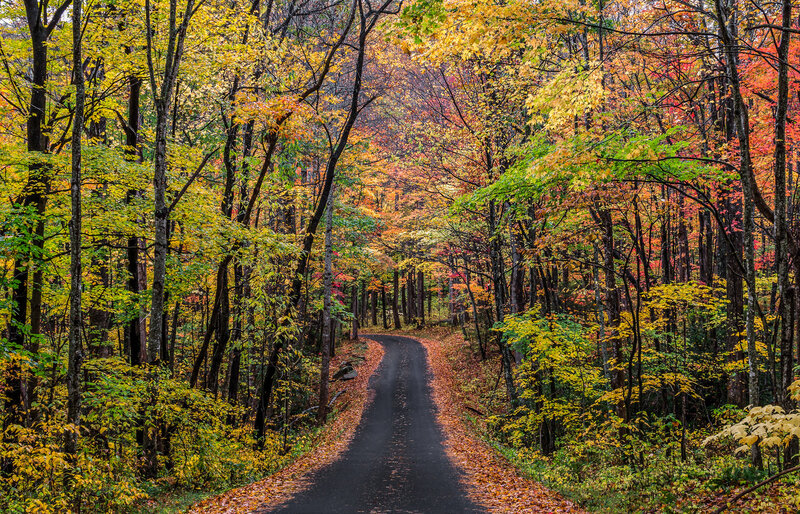 It was taken this last fall in the Great Smoky Mountains area of Tennessee, near Gatlinburg and Pigeon Forge. The Foundation was very kind to offer generous cash prizes to the four winners and I was happily surprised.